Want to go paperless before 2015? Doxie Go is the ultimate tool. It easily scans everything from bills and receipts to reports, drawings, notes, business cards, photos, and everything else. For a little while, Gizmodo readers can get Doxie Go for 30% off + free shipping. Gizmodo sang the Doxie Go's praises, saying "The Doxie Go is, in a word, fantastic. It's light, intuitive, and relatively cheap. We couldn't ask for more." Doxie Go is totally portable. With it's built in battery and memory, you don't have to connect to a computer or charger to start scanning. 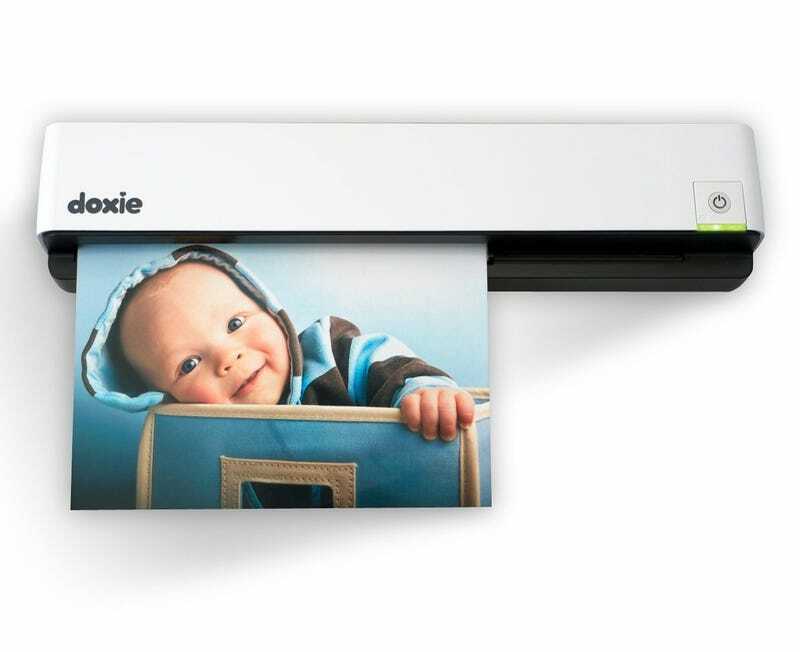 In addition to scanning, Doxie Go makes organizing all of your new digital assets very easy. It syncs with your Mac or PC to organize scans, creates PDFs, and sends to cloud apps like Evernote & Dropbox with 1-click. Note: This deal really is exclusive for Gizmodo & io9 readers. You won't find it anywhere else online – even through StackSocial's homepage.